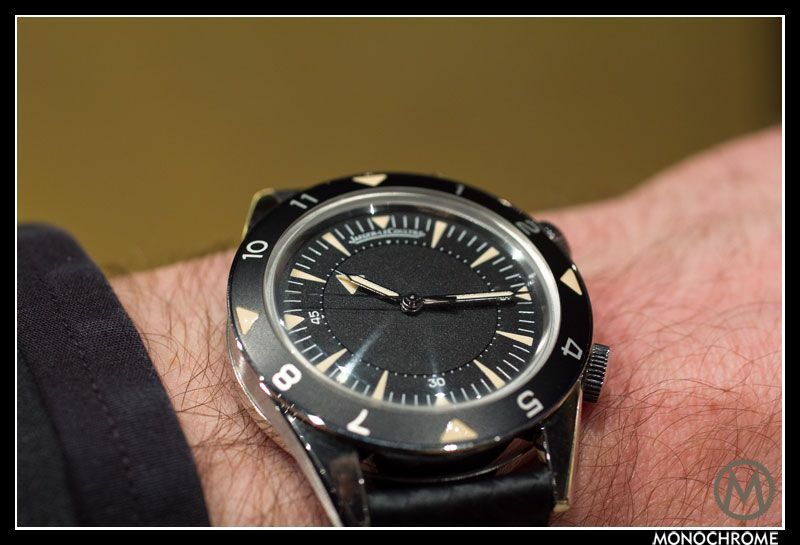 Our contributor from Down Under gets hands-on experience with the Jaeger LeCoultre Memovox Tribute to Deep Sea. 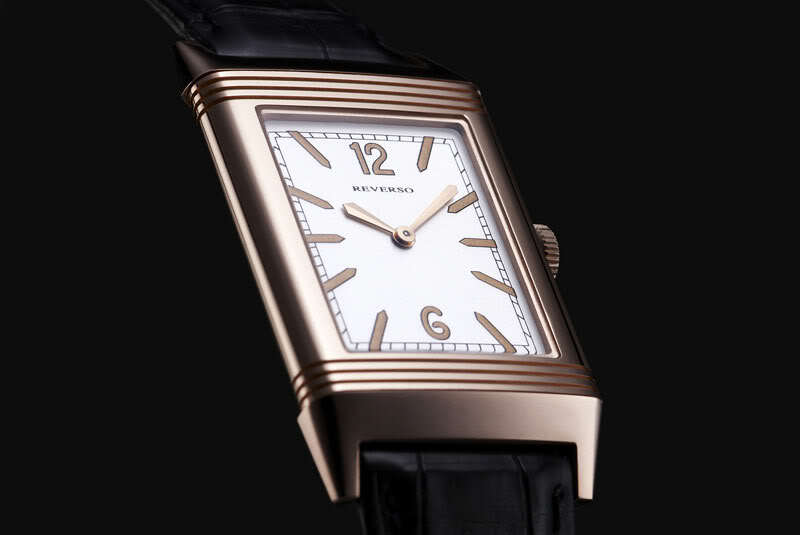 A memorable timepiece and one of the best re-issues that ever crossed our path. 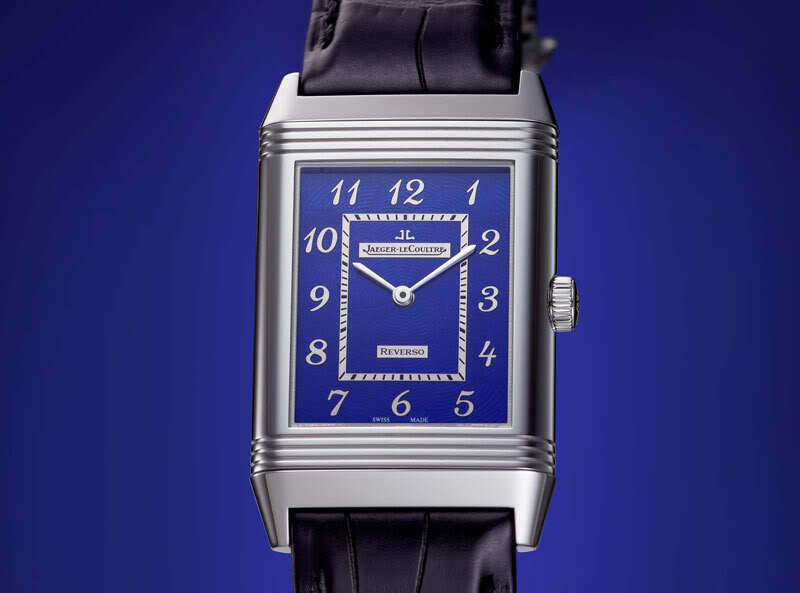 Earlier this year Monochrome brought you the news of two special new Jaeger-LeCoultre models for 2011, the Memovox Tribute to Deep Sea and the Reverso Tribute to 1931. 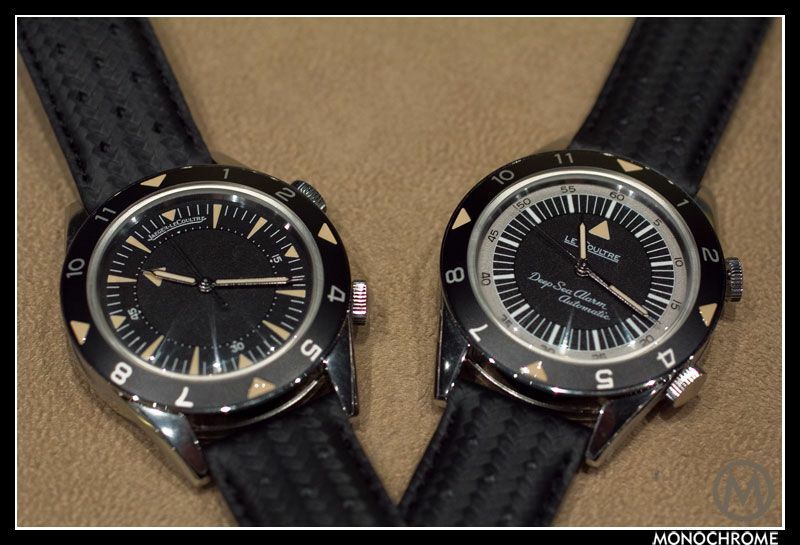 Recently, I was fortunate enough to be able to get ‘hands-on’ with both of these watches at a local AD. I’ll do separate posts about each of them, so first up is the Memovox Tribute to Deep Sea. The specifications have already been covered here, so I’ll get straight down to my experience with them. 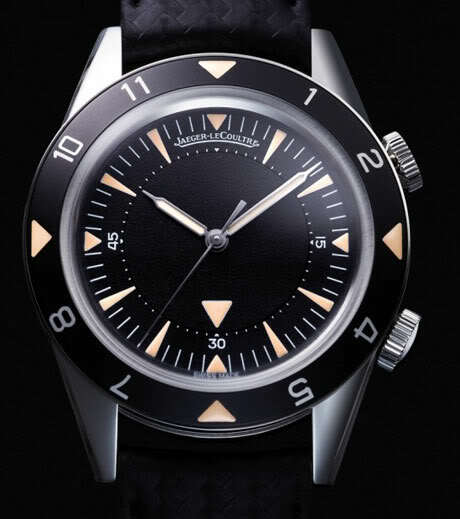 In total there are 1,318 pieces of teh Memovox Tribute to Deep Sea available; 359 with what is called ‘the American dial’ and 959 with the ‘European dial’. In Australia we get the European version, which is the one on the left. 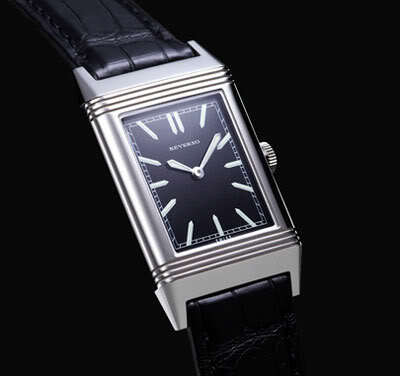 The first thing to note is that Jaeger-LeCoultre increased the size of the case from the original 39.8mm to 40.5mm, which is more in line with contemporary size preferences, and a comfortable enough size for both those who still prefer sub 40mm watches, and those who like their case sizes big(ger). It sits comfortably on the wrist and is quite light to wear. The crowns (upper one for the alarm, the lower for the time) are tried and true. 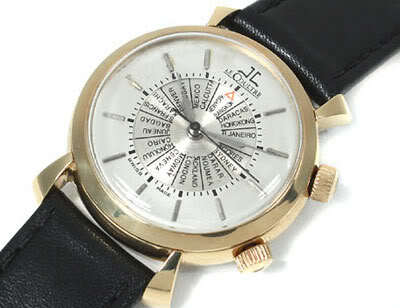 This is a sports watch, but what an elegant one. I had expected it to look slightly more ‘rugged’ than it did, but realised that this is a pretty versatile watch, and would look equally good in a dressy environment as any other. 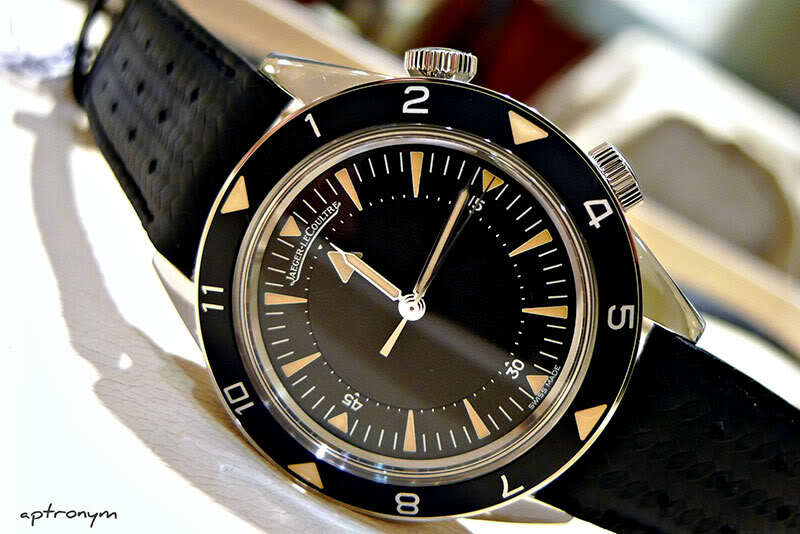 Although I haven’t seen the American version in the flesh (photos showing the American version are made by Frank, during the SIHH), I am pretty sure that aesthetically, my personal preference is with the European variant dial wise, as it is a lot ‘cleaner’, without extra text on it. Perhaps the one thing that I would change about this watch would be the strap. Although they may not look like leather, they are indeed a textured leather, with punched holes. It’s quite sporty, but probably not to everyone’s taste. I ruminated a bit about what sort of a strap I’d prefer, but admit that I haven’t quite yet made up my mind about that yet. Comfort wise, the strap is not too stiff, and bends easily. Through no deliberate planning on my part, I happened to be wearing a vintage Glycine Airman on the day when I played with this JLC, and it took me a few minutes to realise why the Deep Sea appealed to me much more than the Reverso Tribute to 1931 did. Though not something that you’d think about at first glance, there was a sort of a commonality of ‘look’ between the two. 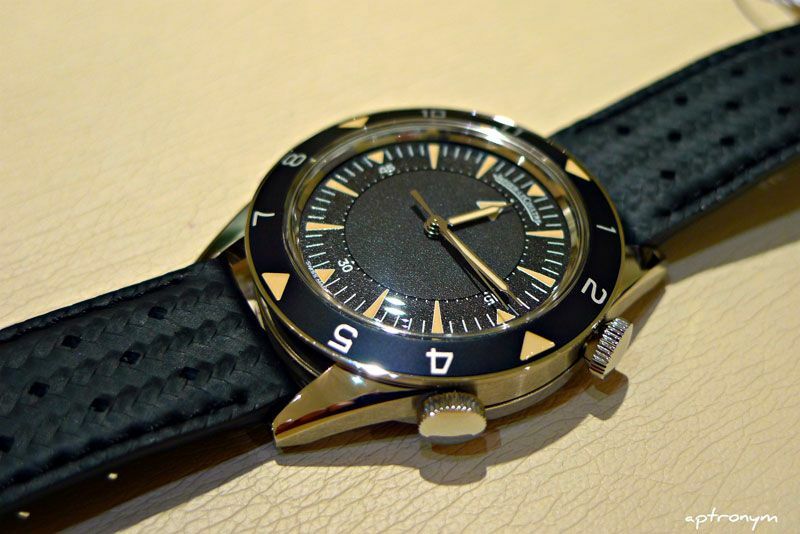 This is a very appealing watch that was a joy to play with. If you get the chance, take a look at it. I admit that I would like to see the American variant for comparative purposes, but I guess I’ll have to get over to the U.S. for that. 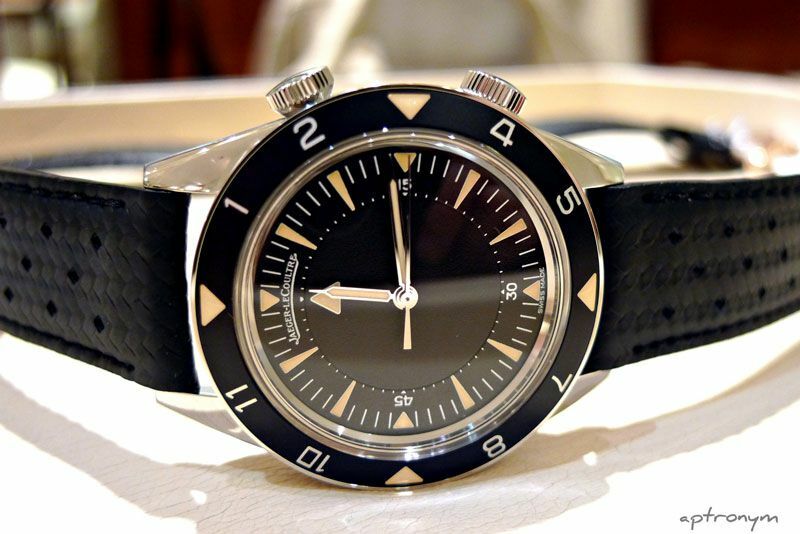 Last but not least, many thanks to Julian and the lovely folks at J.Farren-Price for letting me spend some time with the Jaeger LeCoultre Memovox Tribute to Deep Sea.